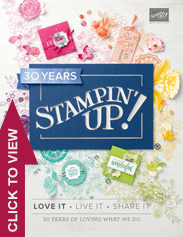 Donna, Stampin’ Up! trainer, gets a little wild, with the A Little Wild Bundle. 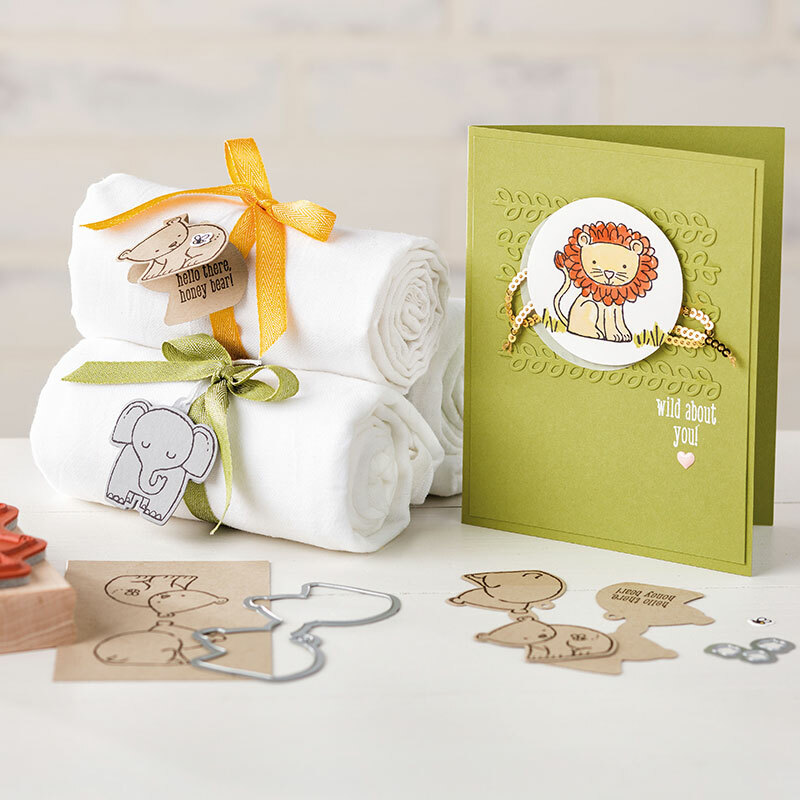 This bundle includes the A Little Wild Stamp Set and the Little Loves Framelits Dies–all at a 10% discount! 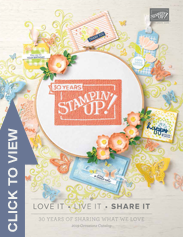 Create adorable tags, cards, and more with the A Little Wild Bundle, available at stampinup.com or by contacting your Stampin’ Up! demonstrator. Be sure to go to my blog to view the video! You will love it! 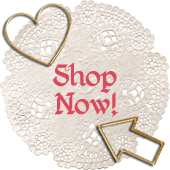 Darling fold over tags are just minutes away with the products in this bundle. 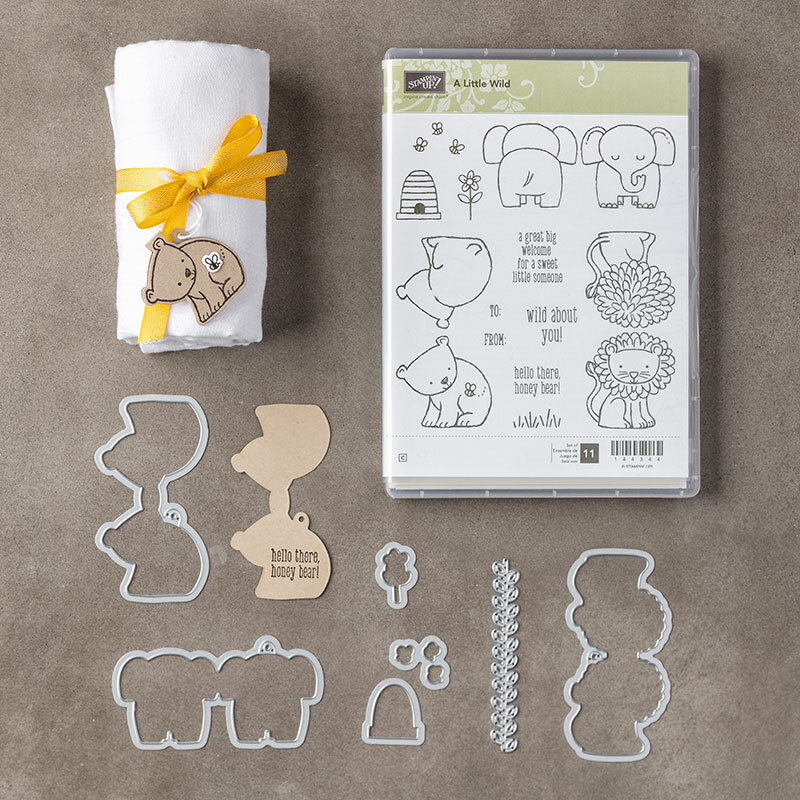 The stamp creates the front and back side of a cute baby animal and the die quickly cuts out a tag image complete with a hole to thread your ribbon. 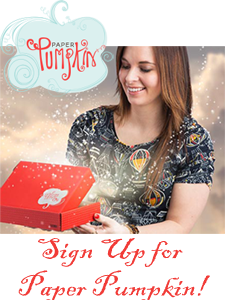 Create die-cut accents in seconds with Framelits dies and the Big Shot. 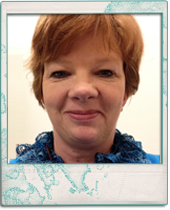 Framelits’ open design allows you to place them where you want for precise cutting. Dies create fold-over tags.